An Organic menu is served with mouth watering delights cooked by our resident chef. Kilmokea had been recommended as 'magical, glorious and elegant with wonderful food' by Alastair Sawday's Special Places in Ireland. 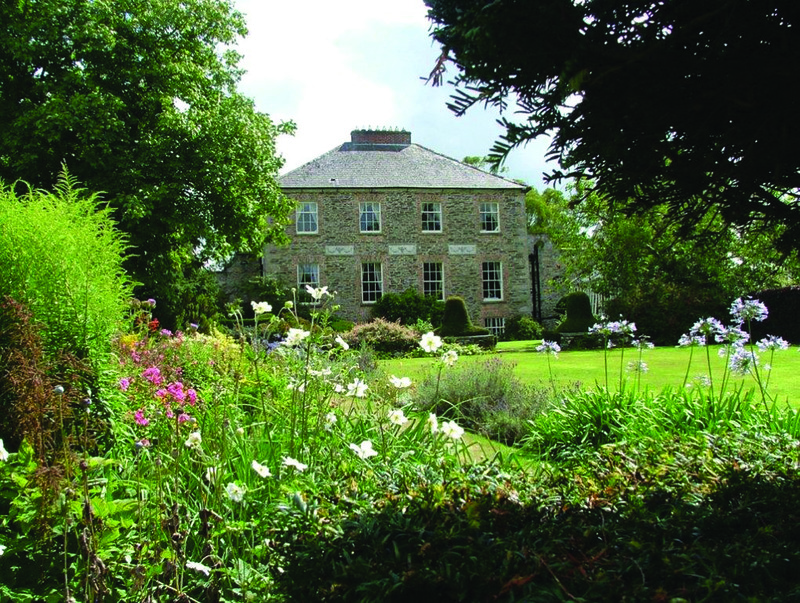 Kilmokea Manor is a restored Georgian house nestled amidst seven acres of heritage gardens. With its beautiful Patterdale Spa, Kilmokea is the ultimate romantic hideaway! Use this voucher on AllGifts.ie to order one of the restaurant’s own vouchers and book directly with them at a later date. 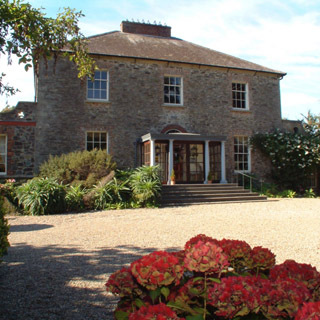 Kilmokea Manor vouchers are posted out free of charge. The voucher allows you to choose from any menu and wine list up to the value of €100.